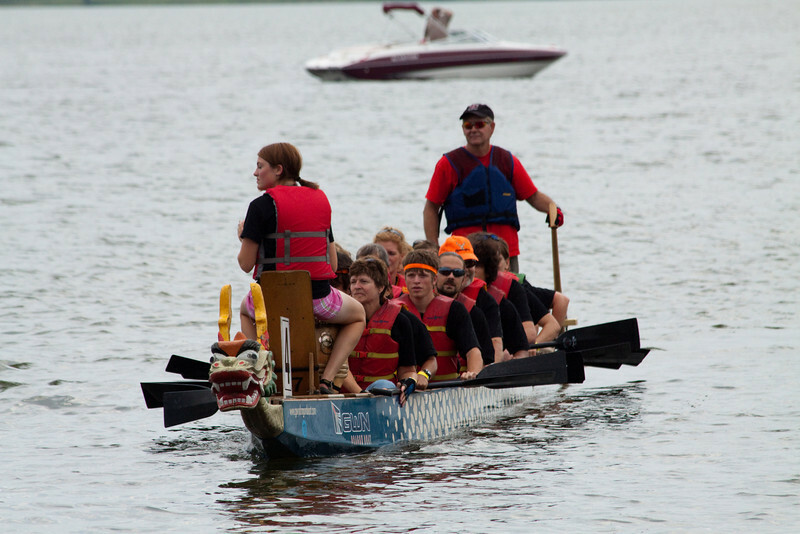 The TrekNorth Sundog Dragonboat Team raced and won the Education Cup at the Bemidji Dragonboat Festival on August 7, 2010. These pictures are from the the first race of the day. TrekNorth is in boat number 4. Enjoy! If you want a close up view click on the picture and then chose X3Large!